All things, as George Harrison once observed, must pass. The tragedy is that all too often this occurs before time. It is comparatively rare for great buildings to be lost because they simply get old and fall down. (Even the demise of the structurally unsound Old London Bridge, despite what every child may think, was engineered by 19th-century town planners.) For the most part, the destruction is entirely intentional. Few individuals have a more lasting (or negative) architectural legacy than Hermann Goering, reducing Coventry to rubble; or Arthur “Bomber” Harris, wantonly firebombing picturesque Dresden; or Mohammed Atta, piloting a passenger airliner into the Twin Towers. And yet, for every bellicose destroyer there are a dozen petty-minded officials signing death warrants for perfectly sound buildings in the blinkered pursuit of “progress”. Detroit’s grand French-style City Hall was pulled down in 1961 so that the Motor City could put up a parking lot; the ancient Roman practice of damnatio memoriae – in which discredited emperors were erased from history, the faces of their statues chiselled away – was perpetuated on an urban level by the likes of Stalin and Ceausescu, bulldozing the monuments of past regimes; and Harold Macmillan shamefully permitted the elegant Greek Revival arch at Euston to be demolished for no valid reason, in what Pevsner dubbed “the greatest architectural crime, in the City of London, of the 20th century”. But while the buildings themselves are lost, their memories survive in photographs and illustrations. 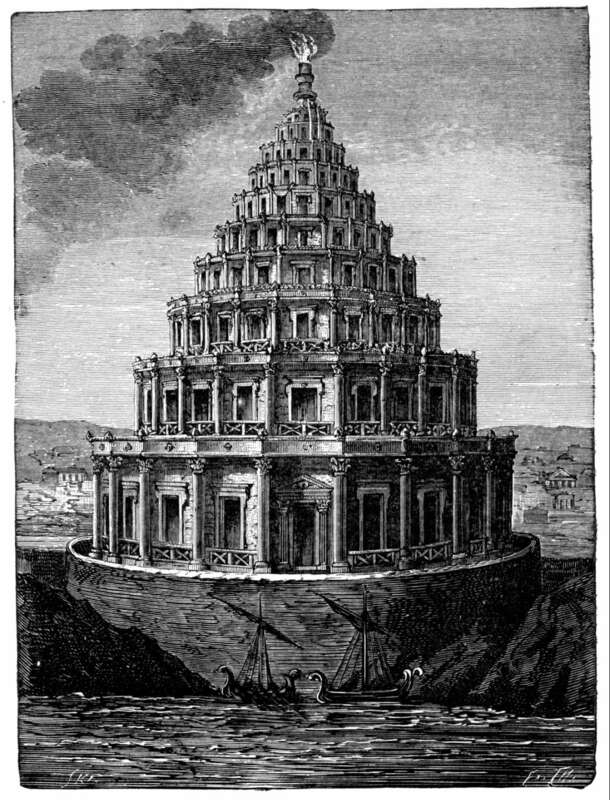 With Jonathan Glancey as a wry (and occasionally barbed) tour guide, we can take in the delights of the Pharos Lighthouse, Fonthill Abbey and the Crystal Palace, imagining how it would feel to wander around them were they still there. Indeed, Glancey casts his net sufficiently wide that some of the structures in this book were never there in the first place – the Space Hilton Hotel from Stanley Kubrick’s 2001: A Space Odyssey, say, or Frank Lloyd Wright’s Mile High Illinois, a steel spike of a skyscraper that would have risen 5,280 feet over Chicago if it had ever got beyond the press-conference stage. The author even glances at EH Shepard’s Jacobethan-style Toad Hall, the embodiment of an English rural idyll that never really existed – not least because it was the country pile of a tweed-suited amphibian. Glancey has great sympathy with conservation movements, but this is not a nimbyish anti-Modernist tract. 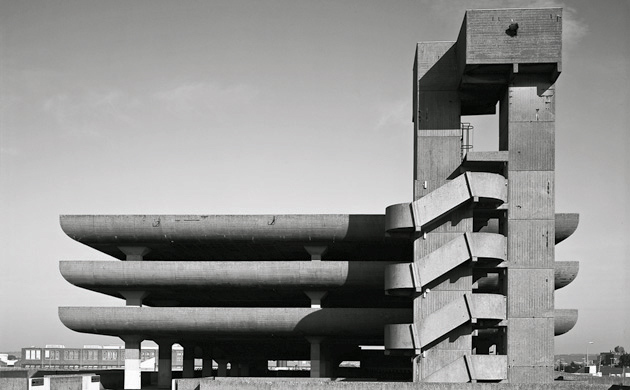 Among his paeans to ancient temples and Victorian markets, he also finds space to defend the Tricorn Centre, a Brutalist hulk that few inhabitants of Portsmouth are likely to miss. And while the philistinism of pen-pushing modernisers is rightly derided, it is worth bearing in mind that hatred of the new can have equally destructive – even chilling – consequences. In 1999, for example, an architecture student based in Hamburg delivered a thesis arguing that modern high-rise buildings were disfiguring many historic cities. His name? Mohammed Atta. First published in World of Interiors issue 318. Reproduced with permission.